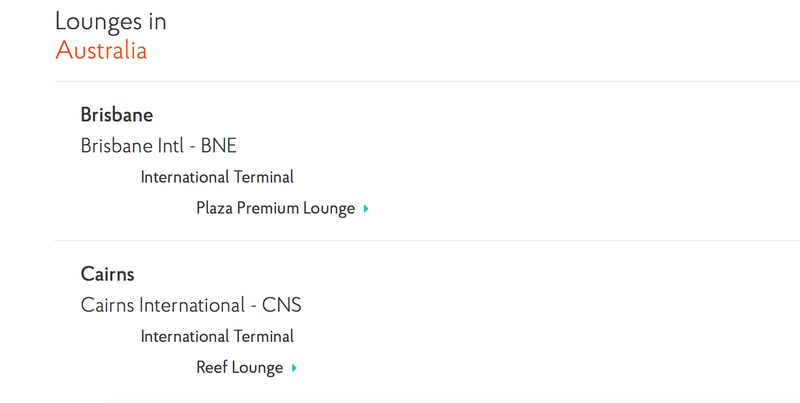 It may be old news however the Plaza Premium lounge in Brisbane has become part of Priority Pass. This actually happened August 10th. 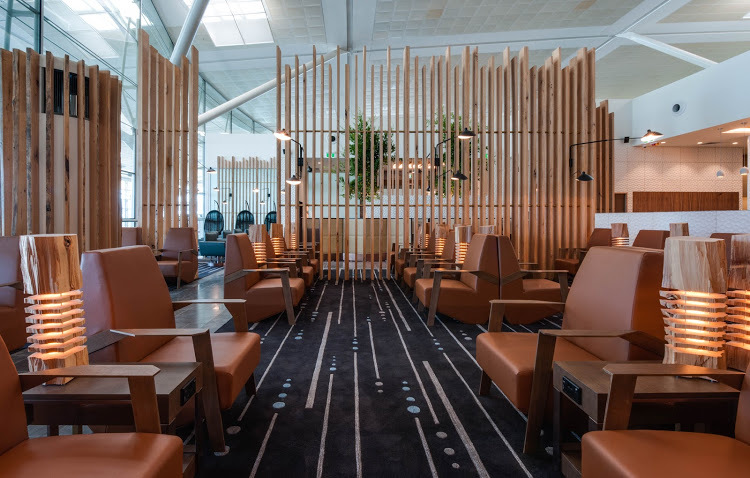 For those who don’t know, Priority Pass is the largest independent lounge access program. No matter what airline you’re flying you can get access but a lounge has to be part of priority pass for that to apply. Sadly Priority Pass isn’t too large in Australia with only 2 lounges. 1 in Cairns and now the Plaza Premium lounge in the Brisbane International terminal. Priority pass comes in 3 levels. Also note that some credit cards include a Priority Pass membership such as the American Express Platinum Charge Personal/Business, Westpac Altitude Black, Ctit Prestige and Citi Rewards. However If you want to access the lounge with Priority Pass there is one rule. A fee of $19 is charged for you’re wanting to drink Alcohol. You can still pay to enter the lounge is $58 for an Adult or $41 for a child for 5 hours. It’s nice to see Priority Pass expanding in Australia and hope it will keep doing so.